Sparcmedia is an insight driven advertising company. Partnering with clients, our team of experts use data and technology to deliver strategic programmatic advertising that solves business objectives. 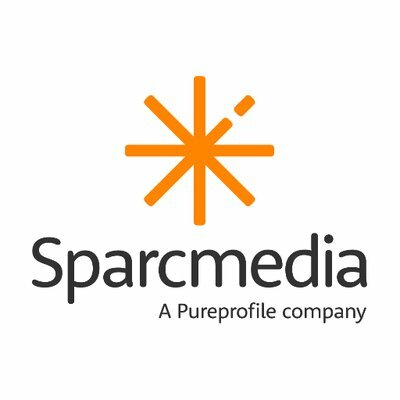 Sparcmedia is a Pureprofile company and has been offering programmatic services since 2009. Sparcmedia is an insight driven advertising company. Partnering with clients, our team of experts use data and technology to deliver strategic programmatic advertising that solves business objectives. Its unique approach to programmatic media buying helps you identify, reach and convert your most valuable customers.